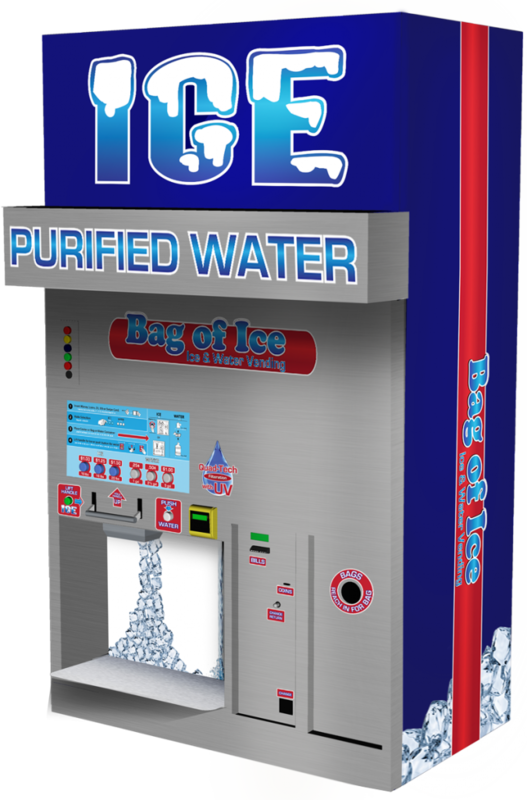 Gentlemen, welcome to the BOI ice vending machine family! Rumor has it that you guys are already selling a ton of ice. 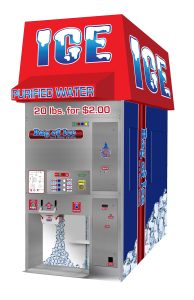 Gary, Congratulations on the purchase of your fifth ice vending machine. Your excellent locations in Louisiana will ensure your success in the ice vending business.